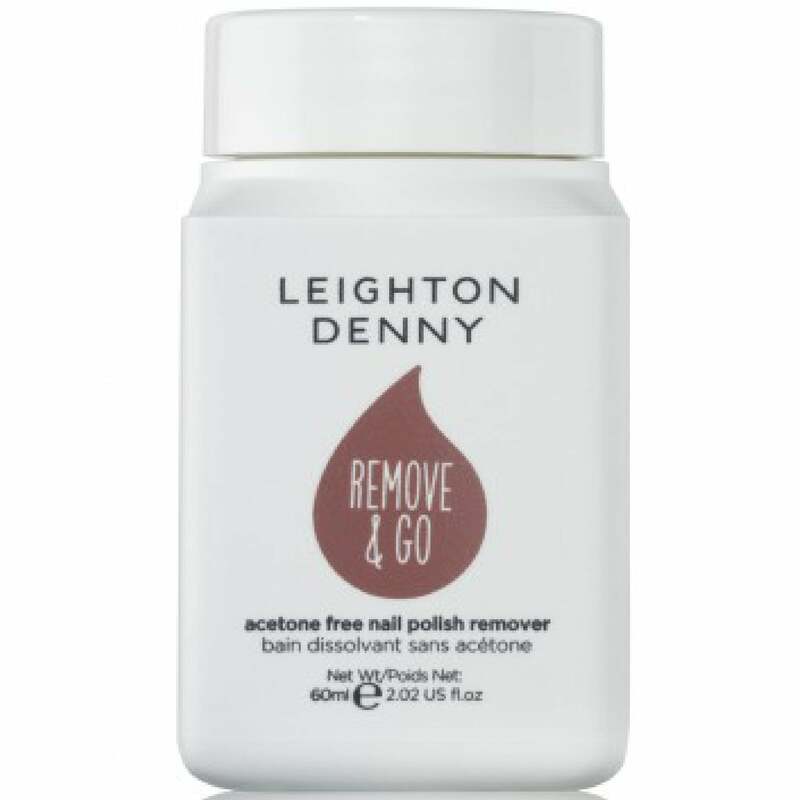 A Cherry Blossom scented, Acetone-Free Nail Polish Remover in a handy travel friendly bottle. It removes your Nail Polish in seconds without the need for cotton pads. I love this. So handy if you make a mistake on one nail. Saves smudging other nails. Great stuff !